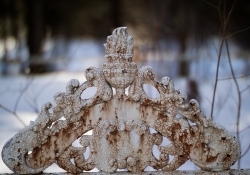 There are diverging paths being taken in the photography world today. On one hand you have the top players in the full frame lens category, and, judging by most of the lenses I have reviewed recently, the trend is towards ever larger and heavier lenses. 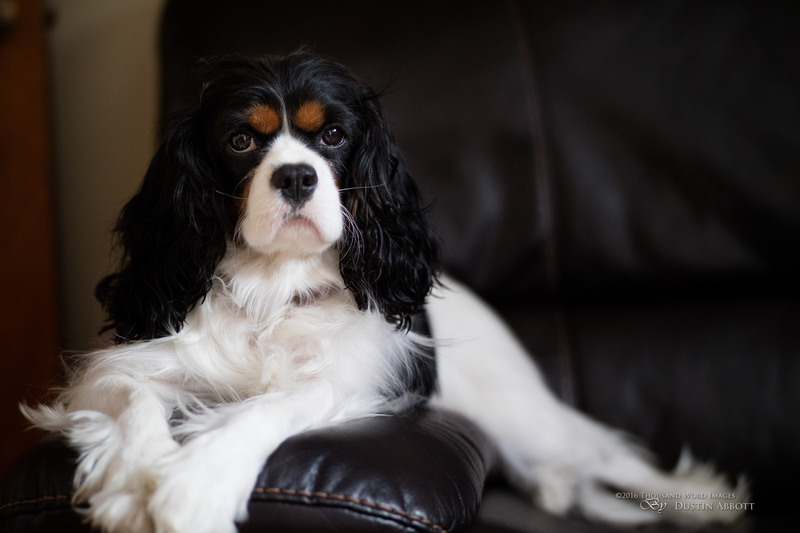 I’ve been spending time with the excellent Zeiss Milvus 1.4/85mm after just having spent time with the Canon 35mm f/1.4L II and the Sigma 35mm f/1.4 ART. 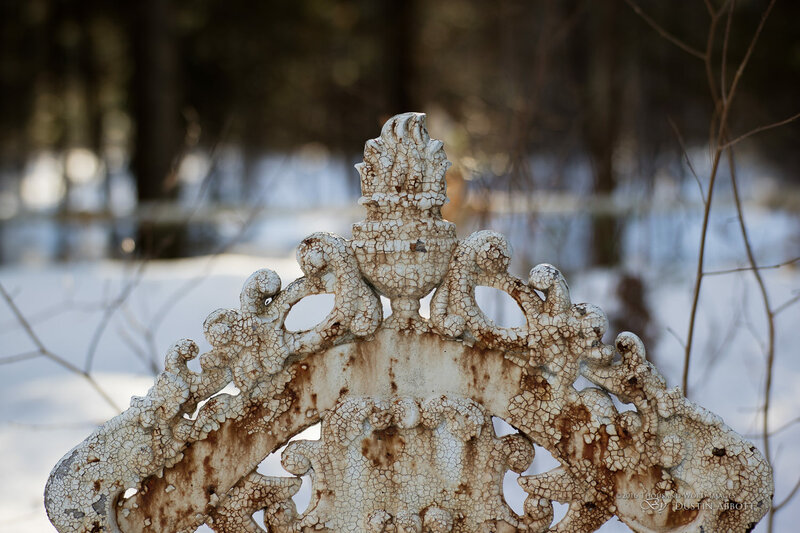 I’ve even had a chance to spend some time with a copy of the rare, no longer made Canon 50mm f/1.0L. Despite none of these having a focal length longer than 85mm my wrists have been getting a serious workout. The lightest weighs in at 665 grams; the heaviest a hefty 1280 grams. Such is the reality of a new breed of lenses that are being designed for ultimate optical performance to match today’s demanding full frame sensors. On the other hand you have the emerging mirrorless segment. The trend there has been towards smaller camera bodies typically sporting smaller sensors (either APS-C or Micro 4/3rds) and smaller lens designs. The advances in a number of these sensors has been impressive, and, while they may not be on an absolute level with their full frame equivalents, they are “close enough” to fool your average user. I read a lot of photographers that want full frame sensors in compact mirrorless bodies, but, as the recent Sony G-Master professional grade lenses released for their full frame e-Mount bodies demonstrate, the mirrorless size advantage quickly disappears when a full frame sensor is put into the equation. The Sony GM 24-70mm f/2.8 lens is actually physically larger and heavier than the Canon 24-70mm f/2.8L II. It is hard to compete with physics. 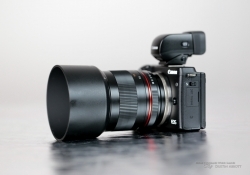 It is for that reason that I think the best approach for mirrorless mount lenses is something very similar to what Samyang/Rokinon is doing with these beautiful little prime lenses build specifically for mirrorless bodies. 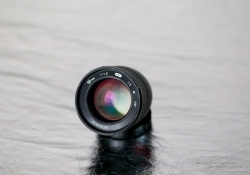 While offering up large apertures and great optical performance, these lenses are designed solely for the image circle of APS-C and Micro 4/3rds sensors. This allows the designs to be compact and light; a welcome relief to the heavy kits that I’ve been hauling around. 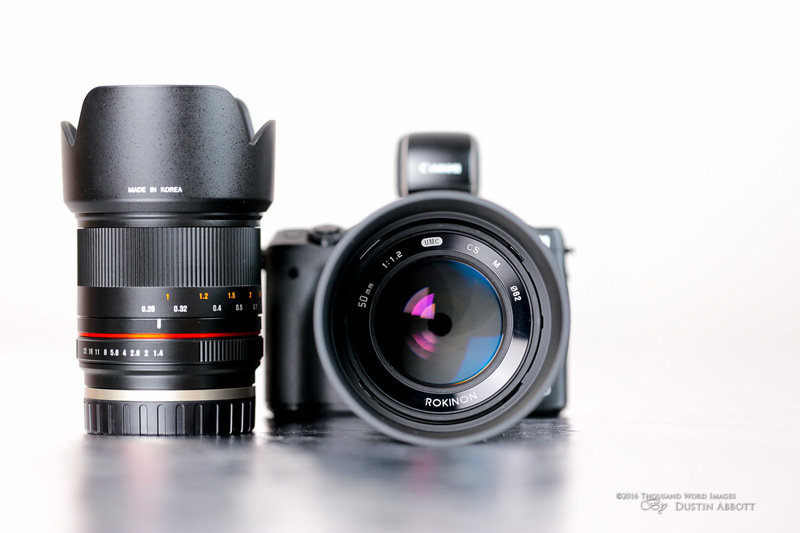 The Rokinon 21mm f/1.4 ED AS UMC and the Rokinon 50mm f/1.2 AS UMC bring a lot to the table, though not without a few significant drawbacks that may present a challenge for some photographers. 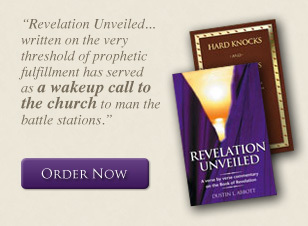 Read on to discover more. Since I reviewed these lenses at the same time there is a little bit of overlap in my findings. I’ve done my best to keep my comments as specific to the lens at hand as possible, but if you’ve recently read my 21mm f/1.4 review there will be some repetitiveness. Check out this video where I take a look at the overall build and design of these lenses. 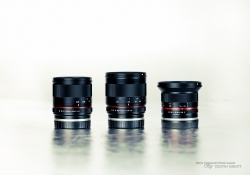 In my opinion these are by far the most striking lenses that Samyang/Rokinon is building. It’s not really that the build grade is all that different from the full frame lenses. It is still the standard engineered plastics over a metal frame, but it’s as if when it shrunk down to the diminutive size of the mirrorless lenses the fit and finish seems to shine more (and they are more glossy than the larger lenses). The lenses are really, really handsome. I fell in love with the look when I reviewed the excellent Rokinon 12mm f/2 NCS a year and a half ago (after which I purchased a copy for myself). It was a like a really small, slightly classier L series lens complete with its own red ring. I particularly love lenses with a huge amount of glass showing (large aperture), and the little Rokinon definitely qualifies. It really stands out as a handsome lens, from the glossy finish to the nice looking focus ring to the red accent above the aperture ring. I also like the look of the coatings and the great looking color shades they produce when light hits them. 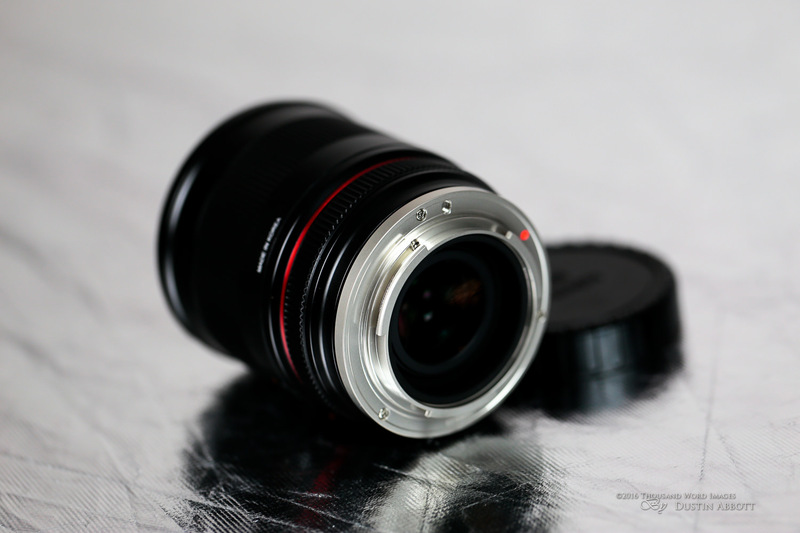 This is a lens that photographs well! The 50mm f/1.2 lens has 9 elements in 7 groups, including two aspherical (AS) elements. The UMC in the name stands for “Ultra Multi-Coating”, and refers to the coatings on the lens designed to increase contrast, reduce flare, and help with chromatic aberrations. It is a diminutive 2.66 x 2.92″ (67.5 x 74.1 mm) and weighs 13.58 oz (385 g). Despite the relative low weight the lens feels substantial and dense. Those with extremely light mirrorless bodies might find the balance just a slight bit front heavy, but easily manageable. One definite advantage of these lenses over the 12mm f/2 is that they now have nine rounded blades in the aperture iris. Not only does this produce nice, round bokeh highlights even when stopped down, but also means that they produce very attractive sunstars/sunbursts. The 12mm has only six blades, and its rather boring sunstars was one of the few areas that I nitpicked the optical performance of the lens in my review of it here. This affects the 50mm a little less than the wider focal lengths, but still might come into play in some images. The Rokinon 50mm f/1.2 has a 62mm front filter thread, which is, unfortunately, not a very common one. 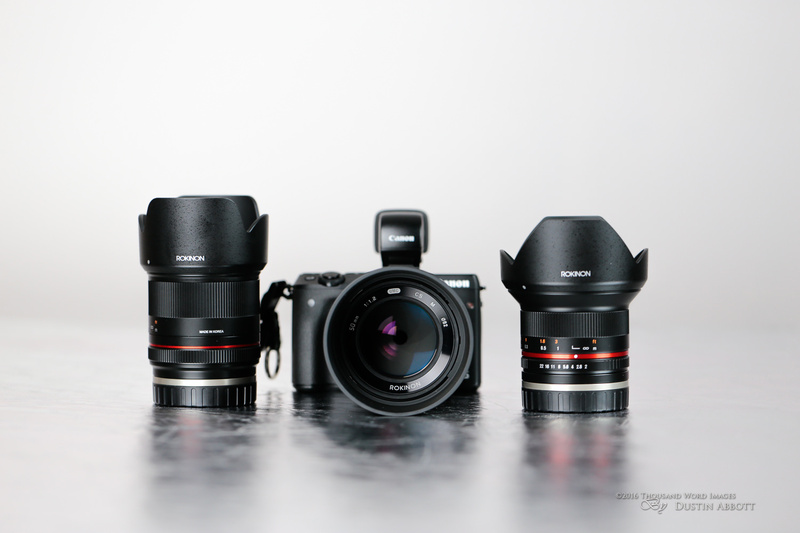 If I could go on a minor rant, it is that there seems to be no real standard among mirrorless lenses for filter sizes. I own four mirrorless lenses plus have these two in hand. 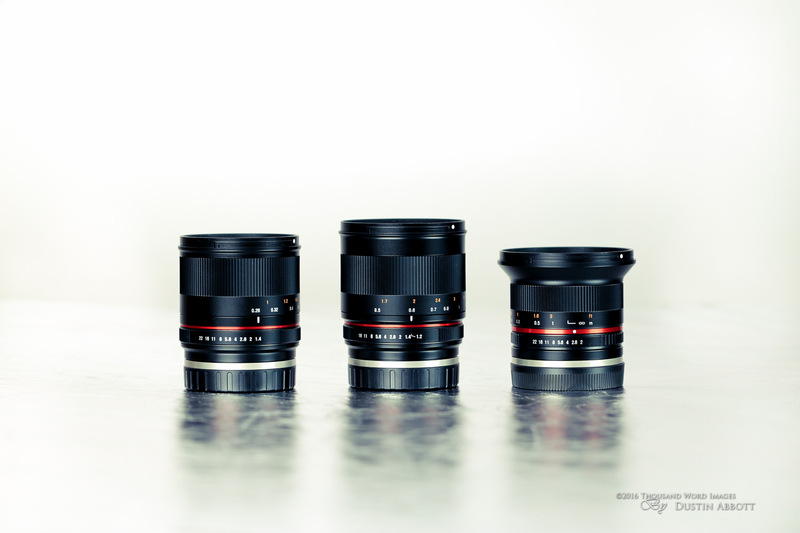 Among the four I own the filter sizes range from 43mm (EF-M 22mm f/2 STM), 52mm (EF-M 18-55 + 55-200 IS STM), to 67mm (Rokinon 12mm f/2). 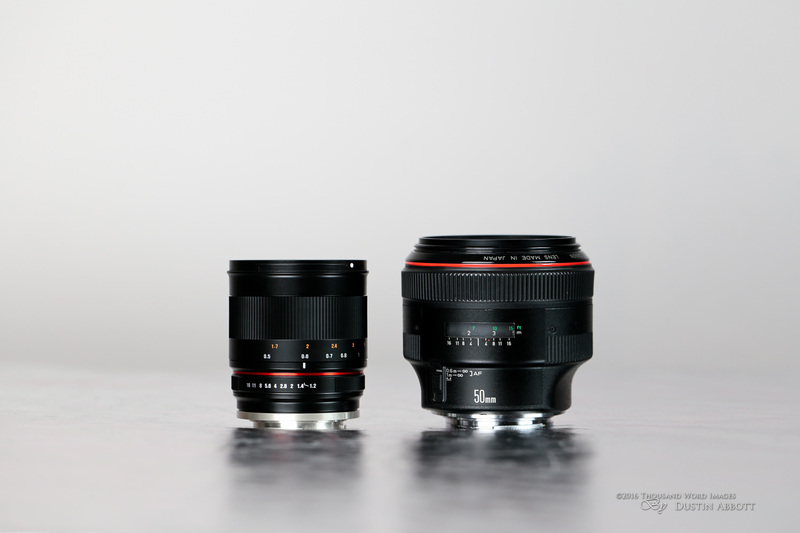 The 21mm Rokinon is 58mm while the 50mm is 62mm. So in a pool of 6 lenses that I have on hand there are five different filter sizes. 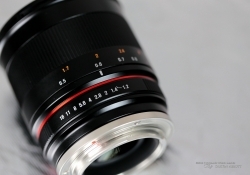 The EF-M 11-22 STM lens has a 55mm filter thread, the new EF-M 15-45mm? – 49mm. So now, in a pool of 8 lenses, we have 7 different filter sizes. Yes, the use of stepping rings can help you move to a single size, but usually at the cost of using a lens hood. It is frankly a little annoying, particularly when the vast majority of full frame (or APS-C) lenses I own or review conform to about five filter sizes (58mm, 67mm, 72mm, 77mm, and 82mm). Would it kill lens designers to pick a few filter sizes and stick to them? 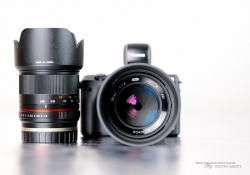 This is more of an issue with these two lenses than the collection of slow zoom lenses that Canon has produced because you frequently need to use a circular polarizer or neutral density filter with wide aperture lenses to help bring down shutter speed on bright days. I did have some 58mm filters in my collection, but I was out of luck with 62mm (other than a single UV filter I happened to have). 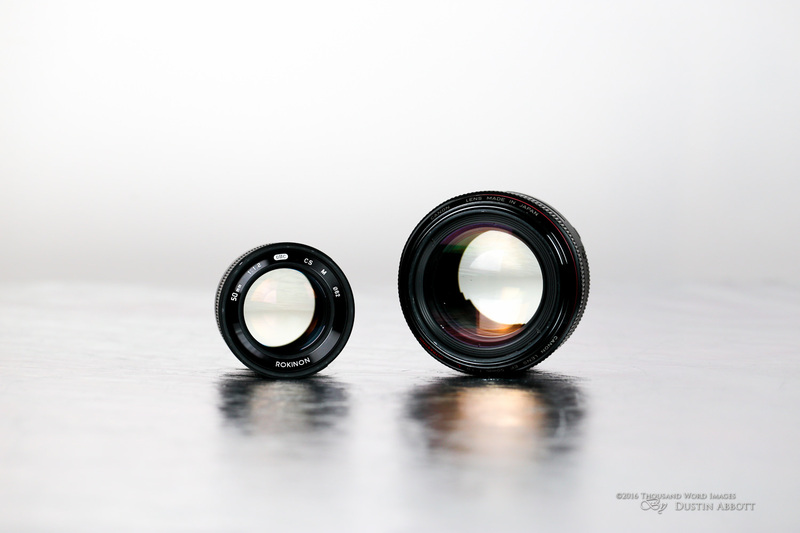 Those of you that are into video production might also want to check out the cine versions of these lens. While optically the same, the 21mm T1.5 and 50mm T1.3 are measured in T-stops [amount of light that gets through the lens to the sensor] not f-stops [the physical size of the aperture) The cine versions have two very important differences: 1) the aperture is declicked (no fixed f-stops), which allows for iris aperture pulls and also 2) both the aperture and focus rings have Industry Standard 0.8 pitch gearing on focus and aperture rings for use with follow focus rigs. One important takeaway from the cine version of the lens is that it shows that the light transmission on both of these lenses is very good (their T-stop rating is very close to their f-stop rating). I’m a fan of this focal length. 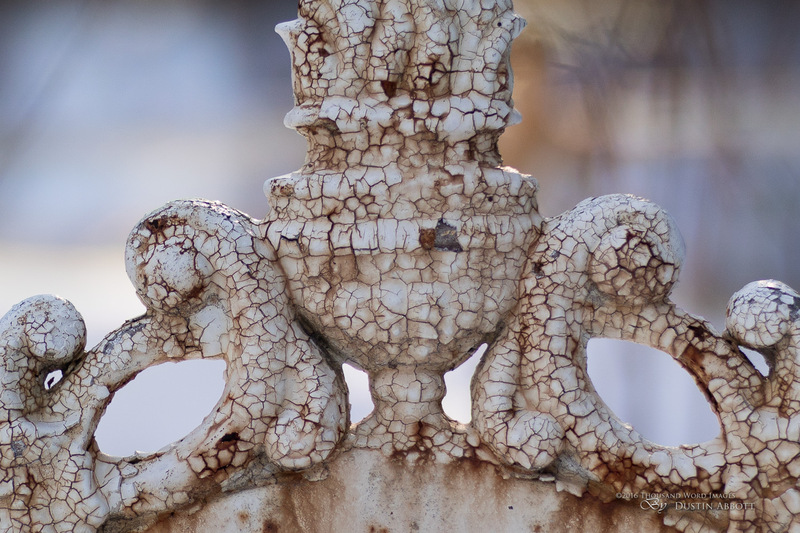 I like a 50mm lens on full frame, but I also like it on a crop sensor. 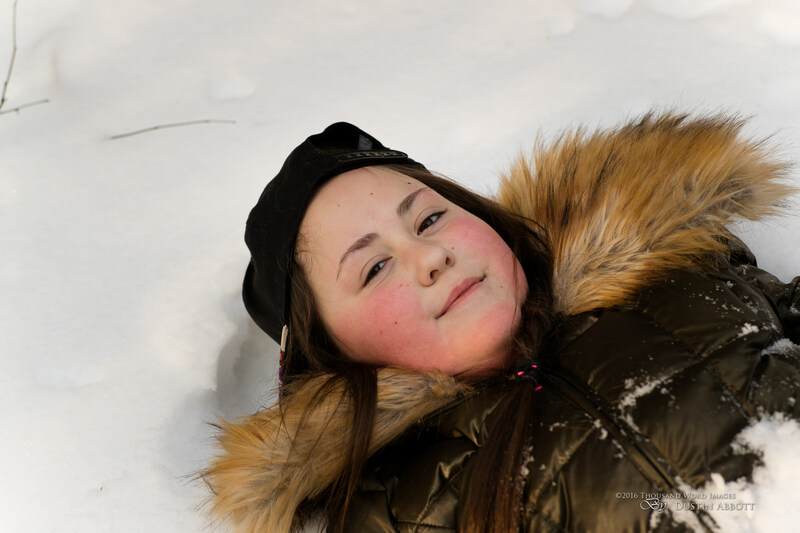 It becomes more of a natural portrait lens, for one, and is also a very interesting perspective for landscape work as it provides a nice degree of compression to scenes. I’ve been asked to pick a reasonably priced video kit for my religious organization, and I am strongly considering picking up the new Sony a6300 along with one or both of these lenses in the cine version to fill the need. There are a few distinct challenges that come from using manual lenses, even more so when you are using a manual focus only lens without any electronic coupling to the camera body. On most modern lenses you will find a small electronic chip on the lens mount. It is through this chip that the lens communicates with the camera body. This is what I refer to when I speak of an “electronic coupling”. 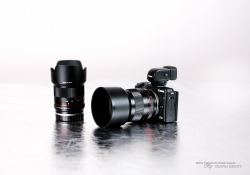 The Samyang/Rokinon mirrorless mounts lack this coupling. This can result in a major misconception along with some very real handling challenges. I quickly became aware of the misconception when I was looking at the listing for the lenses at B&H Photo. 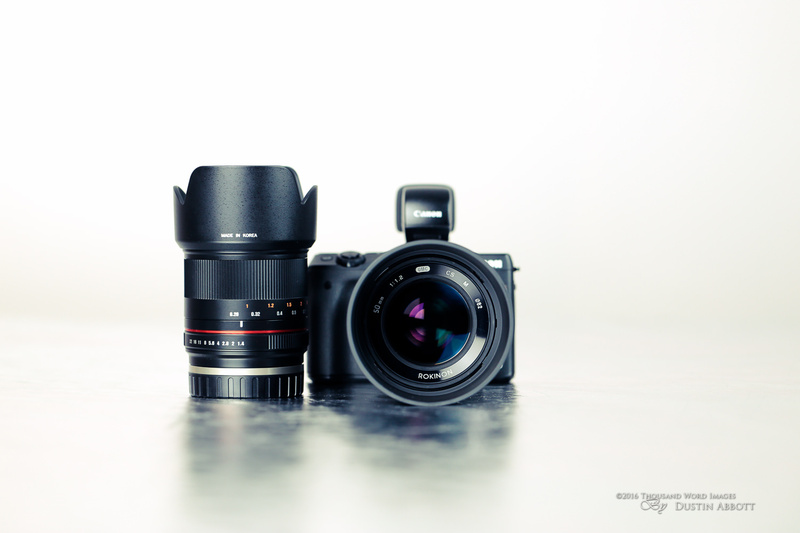 The first user reviews for both of these lenses in the Canon EF-M mount (two separate reviews) reported that the lenses didn’t work on a Canon M3 body (the body I’m using for review). You can probably tell from the tenor of my review so far that this is not the case. 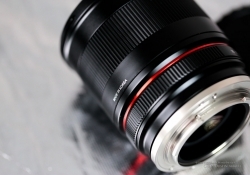 This misconception arrives from the fact that without an electronic coupling the camera doesn’t know that a lens is mounted even if it is physically there. 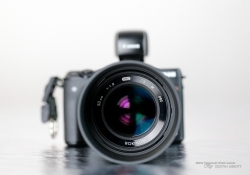 As a result, your camera body may refuse to release the shutter and take a picture. Kind of a big problem, right? So these users reported that the lens doesn’t work on a M3. It does, though, but first you have to enable a setting in your menu that will enable the shutter to release without a lens attached. 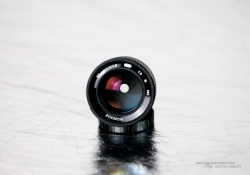 This is not because you want to fire your camera without a lens, but rather because it will enable the use of lenses without electronic coupling like these (or any vintage glass/non native lens mount lenses you may be using). 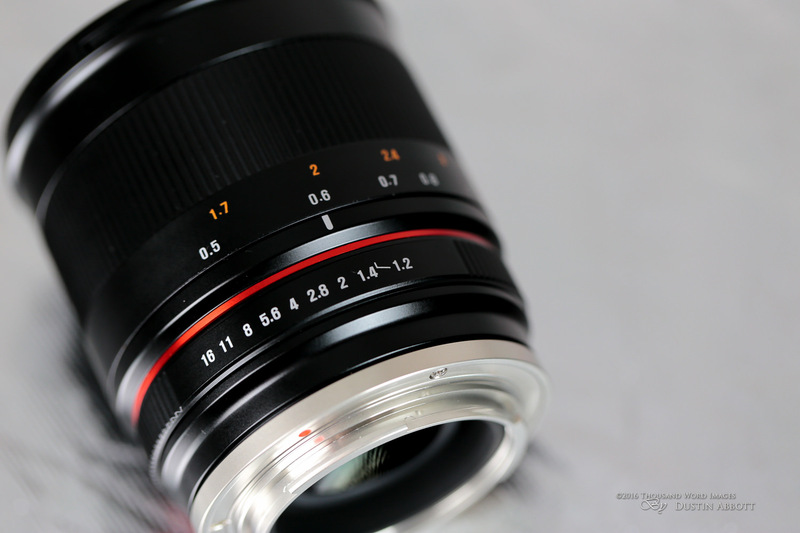 The biggest handling issues with the lenses are due to that lack of electronics. 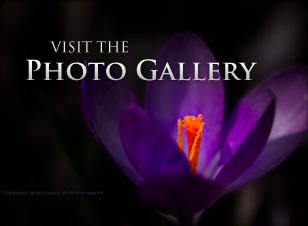 The lens will not report any information to the camera, so your EXIF date will be incomplete. There will not be any indication of the lens, the focal length, or the aperture value. The ISO and shutter speed will still be reported along with any other camera specific information. For those of you who care about the details (like me) this lack of information can be rather frustrating. 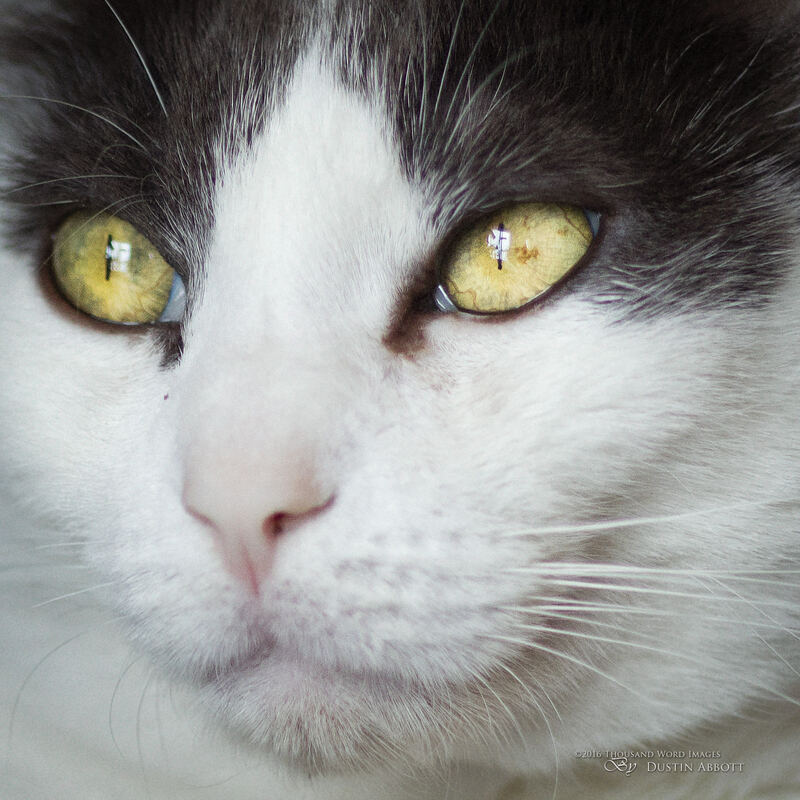 When I am reviewing lenses, for example, I like to report the aperture value I used in various situations. Without that information I either have to note it separately at the time of capture (no thanks!) or operate off of memory. One final note on this topic is that some camera bodies have some workarounds for this problem. They might allow you to manually enter the focal length, for example. My Canon bodies lack that ability, but your mileage may vary. Beyond that, just know that these lenses are fully manual. Manual focus, and the aperture must be manually selected via the manual aperture ring. The latter isn’t really a big deal if you typically choose your aperture anyway. In fact, in some ways I rather like having a manual aperture ring as it often causes you to be a little more deliberate about the aperture value you select. It’s more of an issue if I happen to be remotely controlling the camera and thus lose the ability to select the aperture electronically. 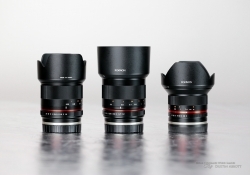 This is a major divergence between these Rokinon/Samyang lenses and Zeiss lenses, as Zeiss lenses feature electronic coupling and can also have their aperture iris electronically controlled. This means that the only difference between using a Zeiss lens and any other autofocus lens is that you do have to manually focus the Zeiss. 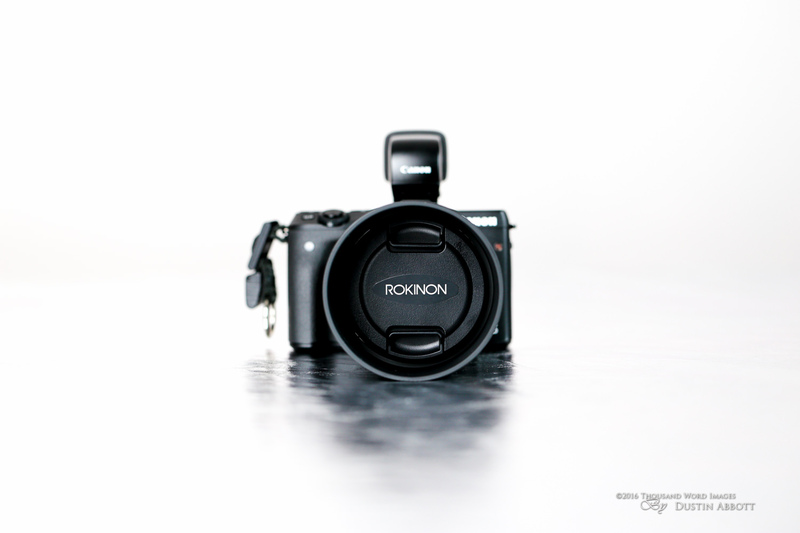 Speaking of manually focusing, the Rokinon lenses are both nice to manually focus. The 21mm stands out as the better of the two (at least in my copies) because it focused a little more smoothly and with less resistance. 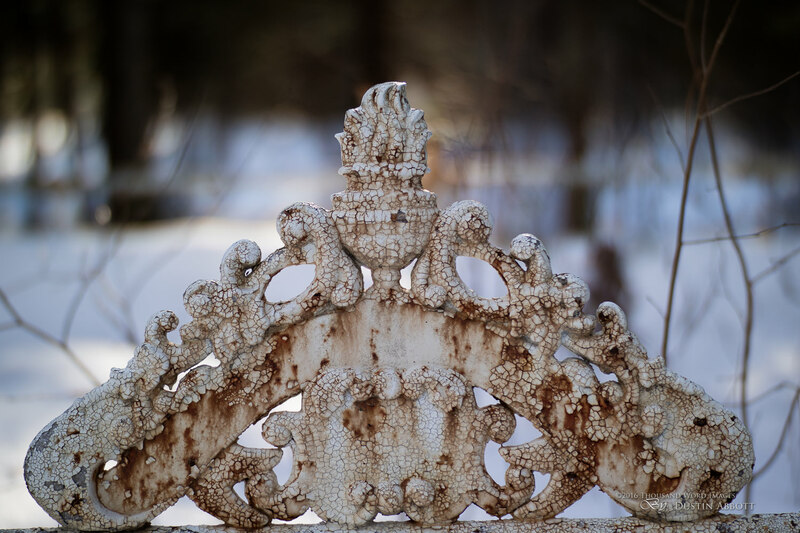 The Rokinon 50mm f/1.2 had a little more resistance on the focus ring, and particularly when shooting in the cold (which I did a lot of in January and February in Canada!) I found the ring a little too stiff. The action was still smooth, but the resistance was too heavy for my tastes. That may have been copy specific, and it may loosen up over time. My review copies were loaned to me so I won’t be able to evaluate the long term performance here. One other minor issue that I am assuming was copy specific on the 50mm was a slight “rocking” sensation on the lens mount when I applied a twisting motion to the lens (like when manually focusing). The mount didn’t feel as stable as either the 21mm or the 12mm that I already own. The heavier resistance of the manual focus ring meant that I encountered this minor issue often enough that it made an impression. Despite these small annoyances I still found the lens enjoyable to use in field work. The lens has a good but not excessive amount of focus travel so finding accurate focus at most focal lengths was easily possible. The focus throw isn’t quite as long as many Zeiss lenses, but the upside is making major adjustments comes a little quicker. On my copy (and at the typical temperatures I was in) I found that infinity focus came just a hair before the hard stop on the lens, so keep an eye out for that when focusing. It may be possible to focus past accurate infinity focus on your copy (a pretty common phenomena). It is the handling department that will cause the greatest hesitation for most users. Manual focus lenses do require more work than autofocus lenses and aren’t as practical for action photography. Let’s put it this way: some photographers have a higher tolerance for manual focus than others. Some even prefer it. Many couldn’t be bothered…and that’s okay. 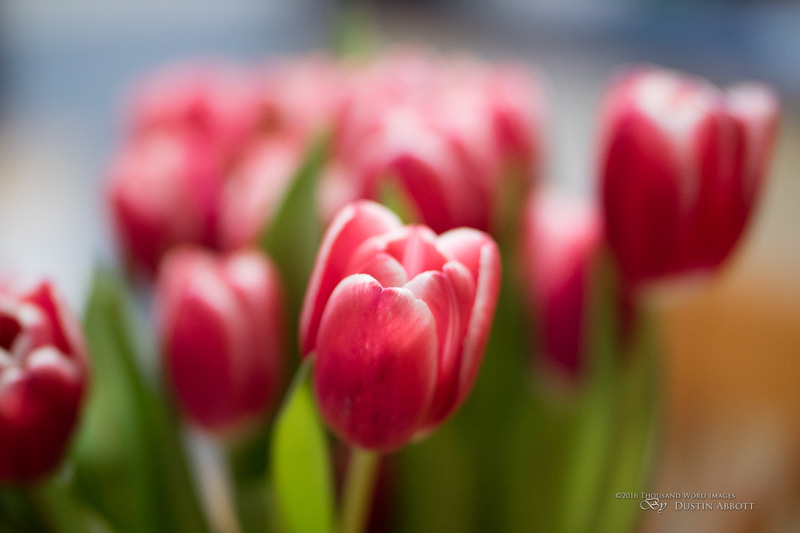 If you don’t feel manual focus is for you then look elsewhere. If you feel like you can deal with manual focus, though, read on…because I think you will like what comes next. 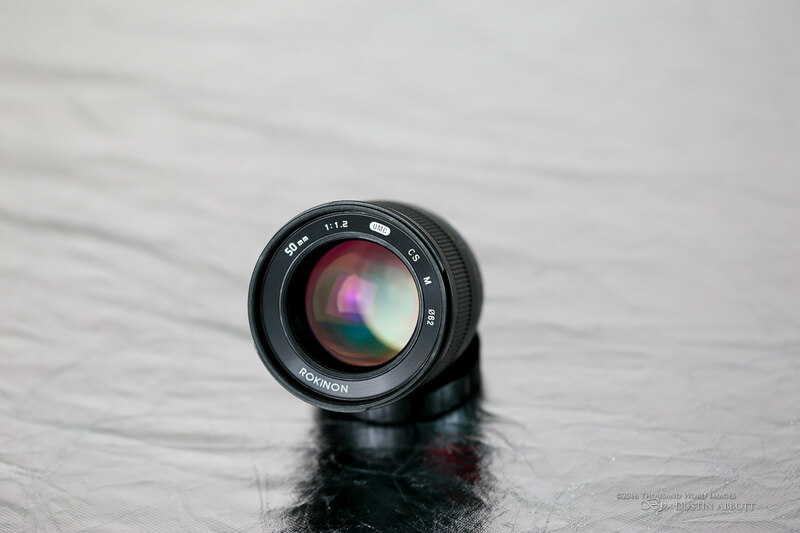 The reason for ever larger lenses is theoretically to allow for better image quality and resolution. If that is the case, then how can these lenses keep up? The answer is by developing (well) for the smaller sensor. Based on my experience with both the 12mm f/2 and other recent Samyang/Rokinon lenses I anticipated a strong optical performance, and I wasn’t disappointed. At normal viewing sizes and with many subjects this will be hard to spot. There is a bit of green or purple fringing at wide apertures, but overall it is actually well controlled and can’t really be spotted at standard viewing sizes. I also found it easy to correct for in Lightroom or Photoshop because the pixel width of the CA is quite small. Overall the look from wide open on the lens is very sharp and has a nice bit of contrast for such a wide aperture. As I hinted at previously, the lens doesn’t suffer much for not having access to a standard profile because it doesn’t need a lot of correction. 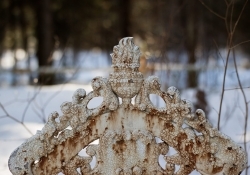 There is a bit of vignette at wide apertures, but it is low enough that I didn’t find it really an issue in field use. This is definitely praiseworthy in such a wide aperture lens and definitely compared favorably to the Zeiss Milvus 1.4/85mm I recently reviewed. It is fairly easy to correct for in post if you need the corners illuminated, but if you want to just shoot JPEGs you won’t notice it strongly either. 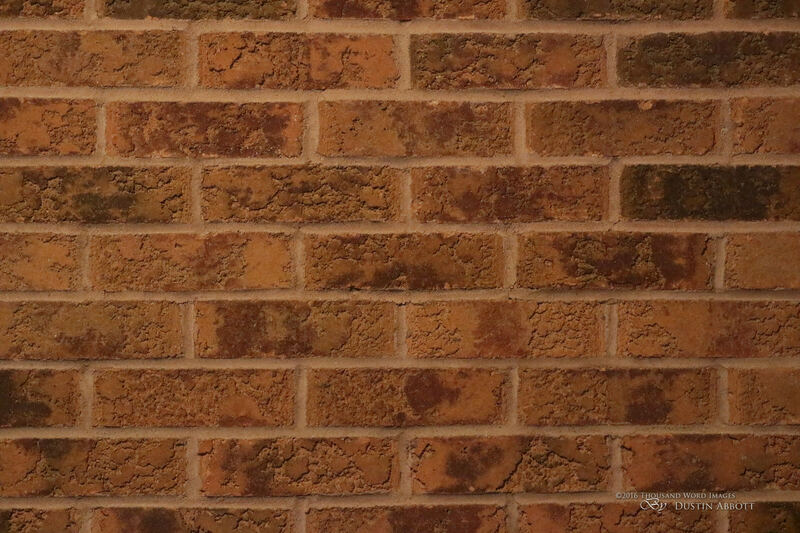 There is a minor bit of pincushion distortion, but, as this brick wall shot shows, the distortion is minimal enough to not really create an issue in field use. I found that stopping down to f/2.8 or smaller resulted in very crisp landscape images that showed a strong amount of resolution even at a pixel level. 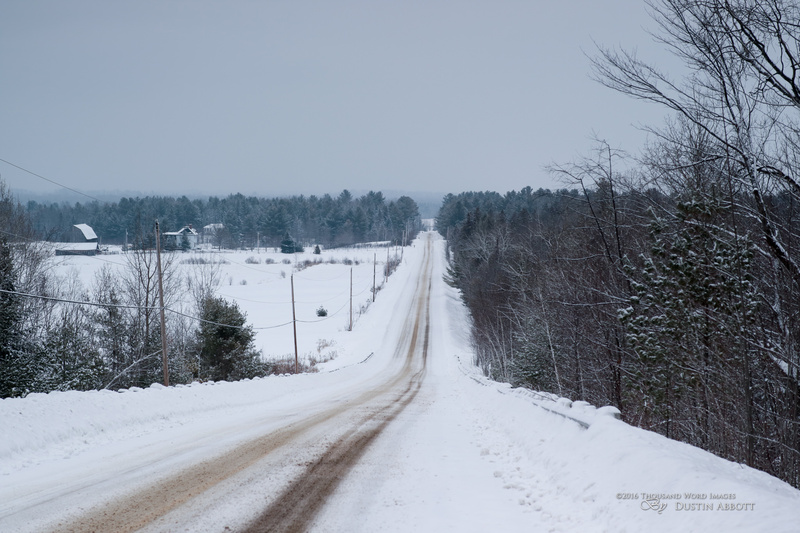 This shot down a snowy, hilly road really pleased me when I zoomed into the details in the distance. 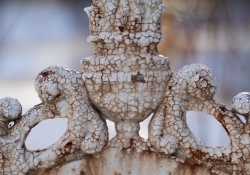 My experience says that often lenses with lower resolution struggle to render these fine details. I’m always impressed when prime lenses that are optimized for portrait lengths also excel in this kind of setting. While my bokeh testing reveals that the bokeh highlights do have some busyness to them (often referred to as “onion bokeh”), the field/real world bokeh was actually very nice. I particularly like how the lens handled “people pictures” with nice resolution/dimensionality of the subject but then a nice transition to defocus. 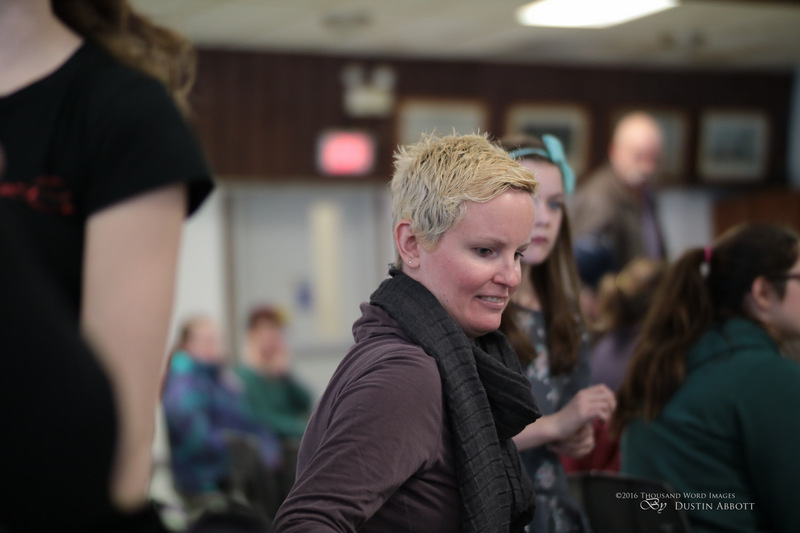 This shot of a friend under somewhat terrible florescent lighting nicely illustrates when I am talking about. 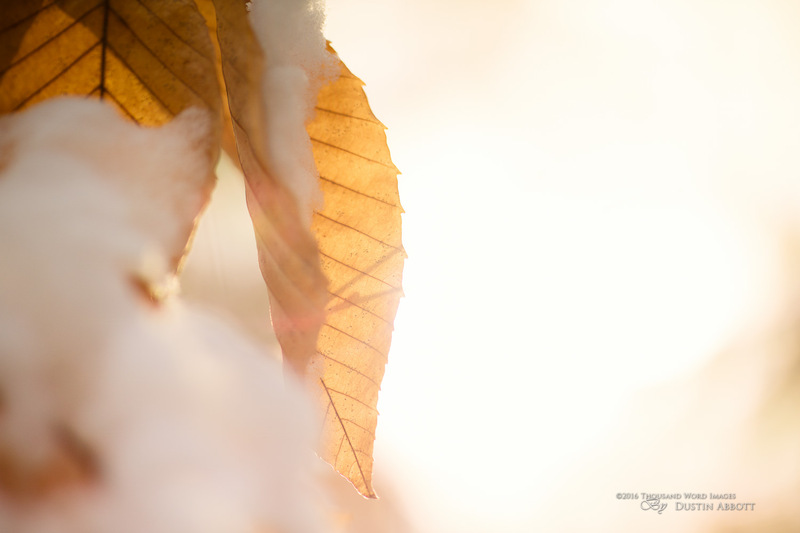 The lens has a different signature or drawing than the Zeiss Milvus 85mm f/1.4 lens that I was concurrently reviewing. The Zeiss showed more intense contrast/microcontrast than the Rokinon. I would say the overall drawing is actually more like the Canon 85L II. A little softer and less intensely contrasty, but probably even more pleasing to some eyes. Different strokes for different folks. I am skeptical than many people will be disappointed with the overall rendering from this lens, though. It is very nice. 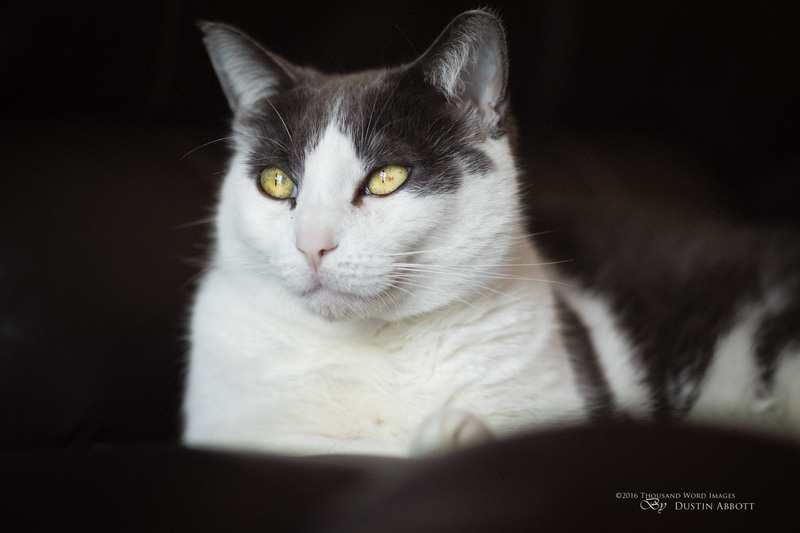 This lens immediately becomes one of the most attractive choices for a portrait lens. 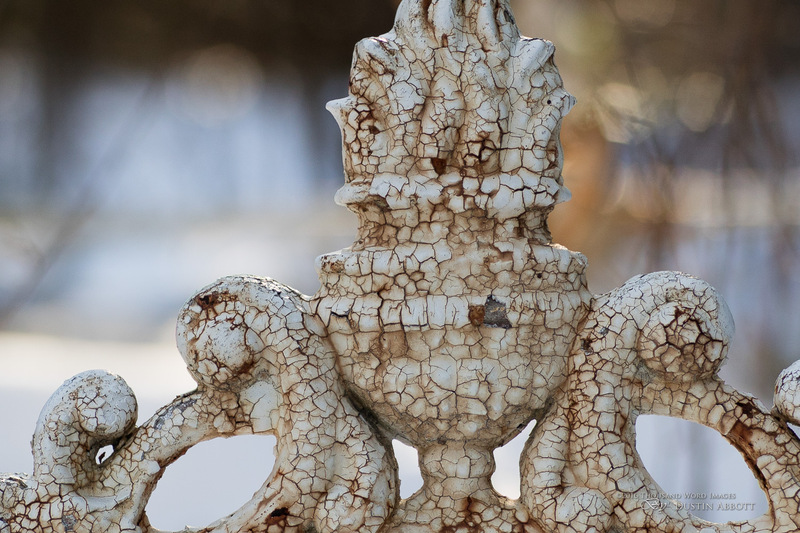 That big aperture helps achieve a nice shallow DOF. Even at 10 feet the depth of field from this lens on a Canon M series body with a 1.2 aperture is a very small 6.7 inches. 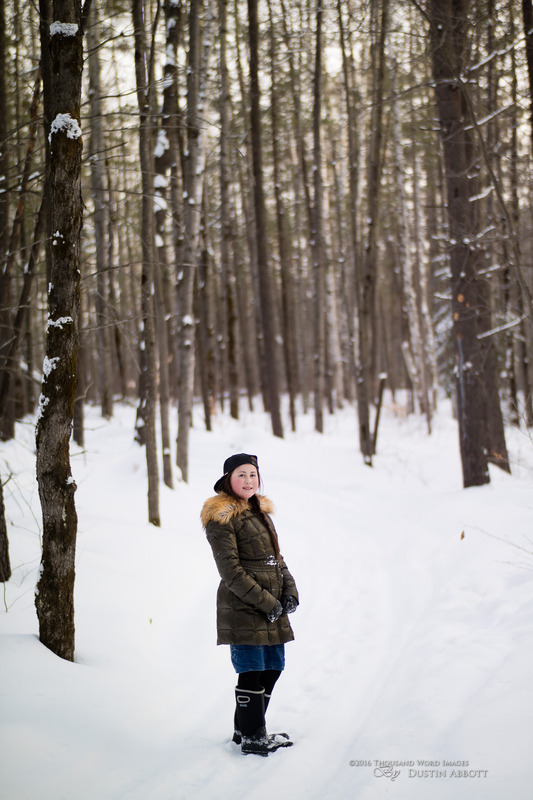 This allows you to shoot full length environmental portraits with a nice shallow DOF and separation of the subject from the background. As such this lens has no true competitor in the Canon system in a native mount, and in other mounts with more choices this lens will still be a very compelling choice. 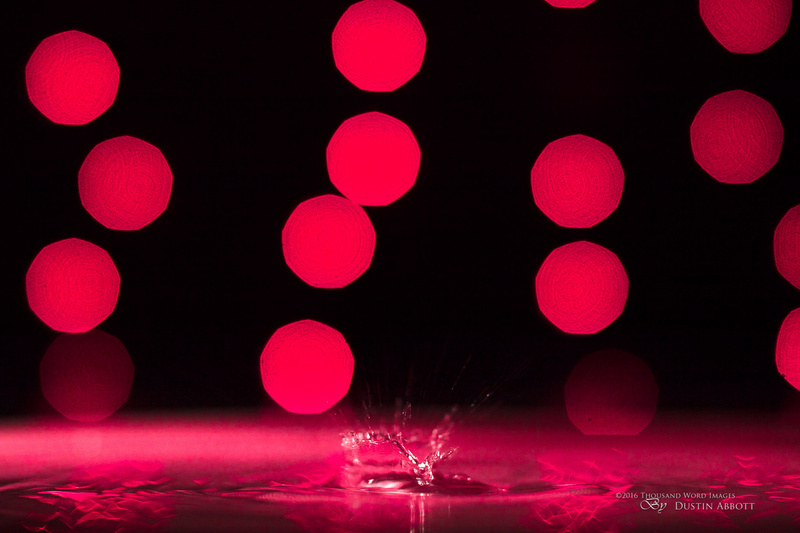 If you want more in focus, stopping down produces stunning sharp, detailed images. 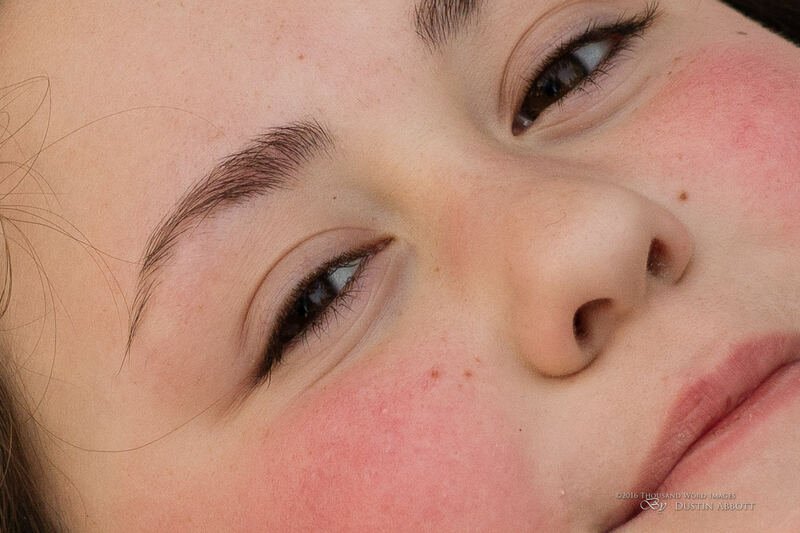 Look at the crop from this picture of my daughter at f/2.8 – that is an impressive amount of resolution! The one optical flaw I can point to is that it did exhibit a fairly pronounced ghosting pattern with the sun is placed directly in the frame. The lens doesn’t veil strongly (lose contrast), but the “ghosts” were fairly distinct and strongly colored and would be, in my opinion, difficult to remove in post for many users. 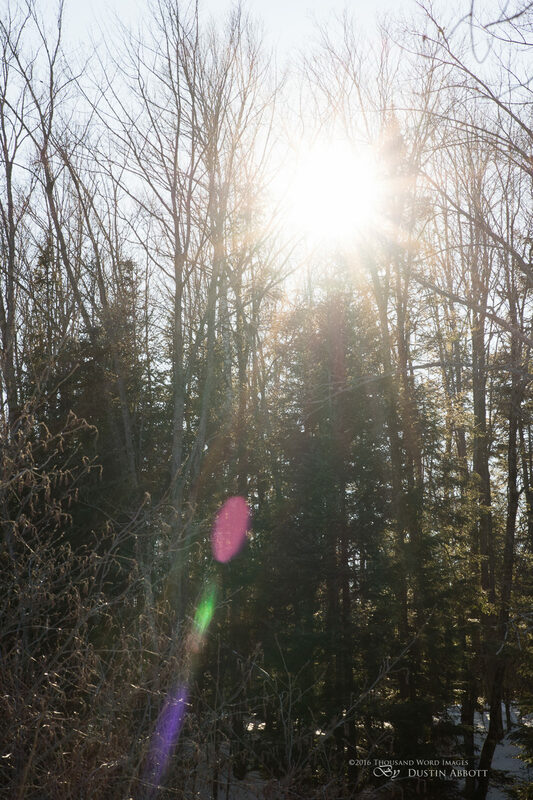 You will need to both use the included lens hood as well as exercise some caution on where you place the sun. In some cases you may be able to use this to positive effect, but I wouldn’t consider this a desirable aspect of the lens’ optical performance. The flipside of this is that the sunburst/sunstar effect from the nine-bladed aperture is quite nice when it is stopped down to f/8-f/16. The Samyang/Rokinon 50mm f/1.2 has a US price of $499 at B&H Photo, but expect some fluctuation market to market because of the performance of your local currency versus the US dollar. Here in Canada, for example the price is a fair bit higher. This tests a higher price point than many of the previous Rokinon lenses for mirrorless mounts, but this is also a premium aperture value in a nicely made lens with exceptional optical performance. 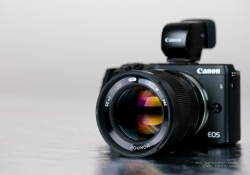 The EOS M system that I’m reviewing on really has nothing to compare these lenses to. 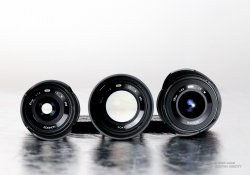 In Sony or Fuji mounts there are both some budget primes (inevitably with both smaller apertures and weaker optical performance) that undercut these lenses in price, while the more serious competitors (with competitive apertures) are invariably much more expensive (the Zeiss options in the Sony E-mount are most obvious). 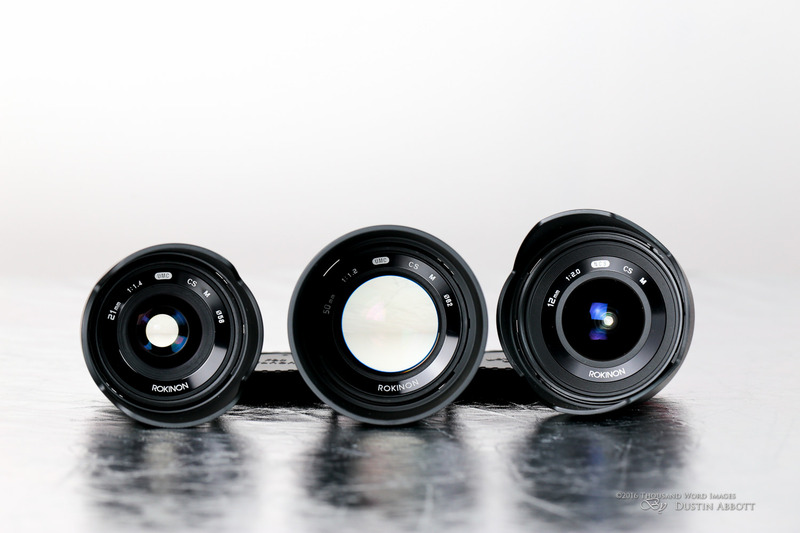 Most, but not all, of these lenses do include autofocus, and a few even have an image stabilizer of some kind. 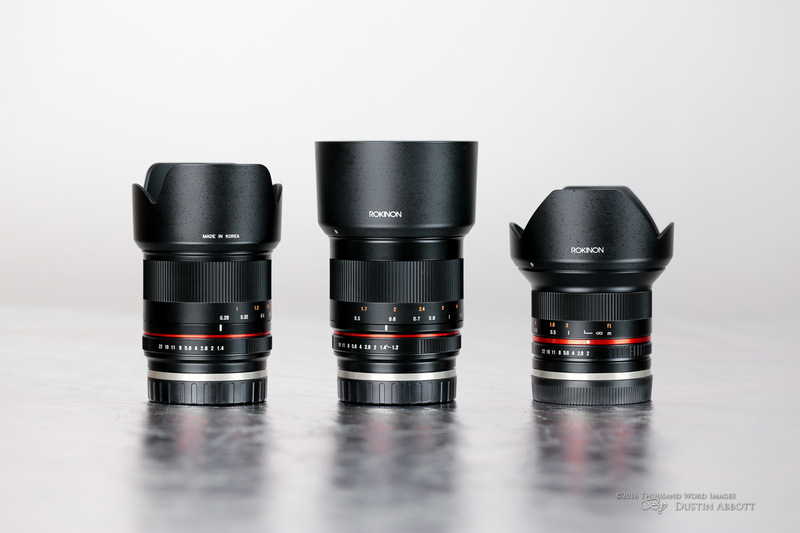 I would conclude that the Rokinon lenses are coming in at prices that are appropriate; relative bargains to their competitors while offering optical performance that can compete with or exceed any of them. 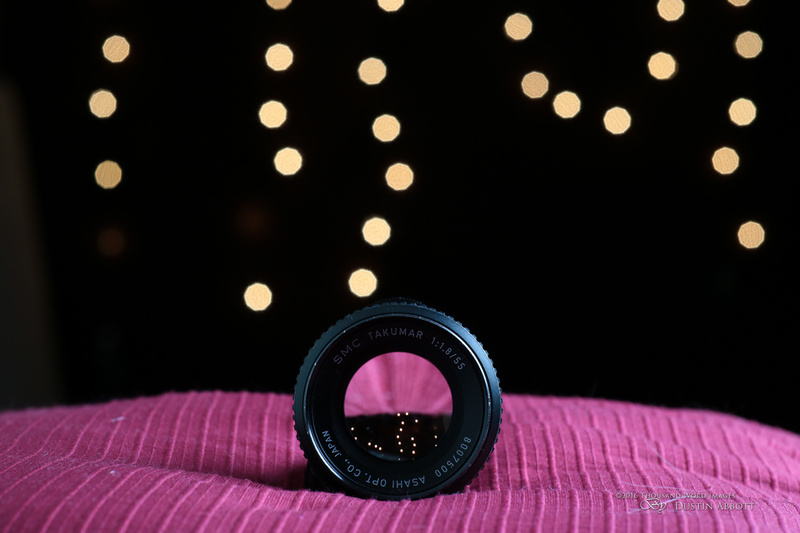 You must factor in the additional challenges of using these lenses, though, and it does take a bit more work (and skill) to unlock those great optics due to the manual focus nature of these lenses. 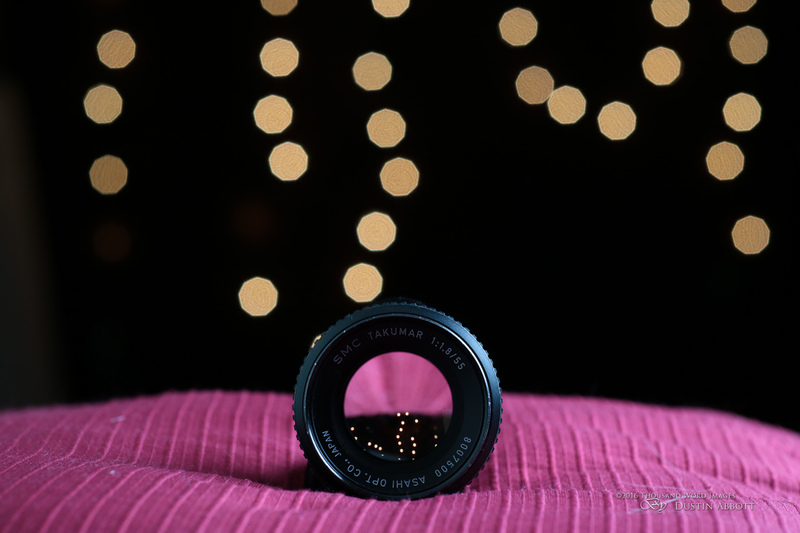 Longer focal lengths are a little bit more difficult for many to manually focus because the DOF is much more shallow than with wider focal lengths. If there is an upside here, though, it is that the various mirrorless systems these lenses are designed for tend to be more forgiving of manual focus than the equivalent traditional DSLRs. Mirrorless cameras show true depth of field on their LCDs (or EV-Fs) and the ability to easy magnify the image makes visual confirmation of focus simpler. Pair this with the various manual focus aids like focus peaking that many mirrorless bodies have and the task of manual focus becomes less intimidating. 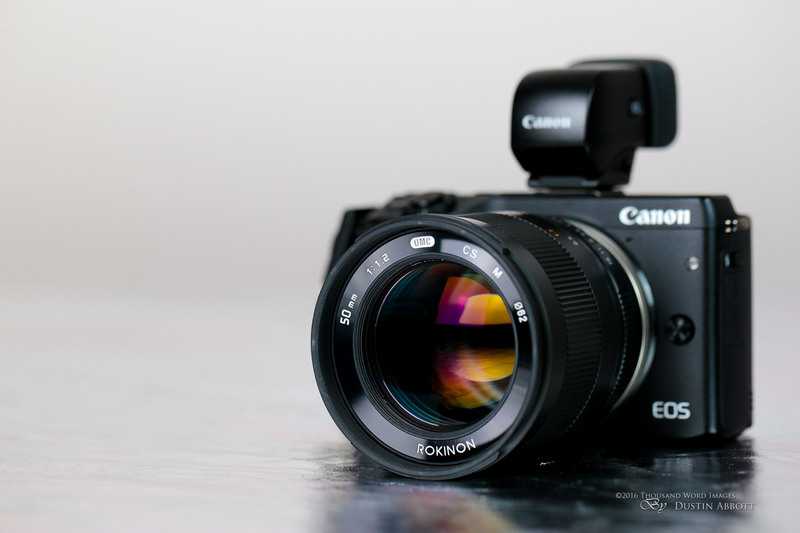 If you own the Canon EOS M3, as I do, you might want to consider purchasing the DC1-EVF accessory if you don’t already have it. 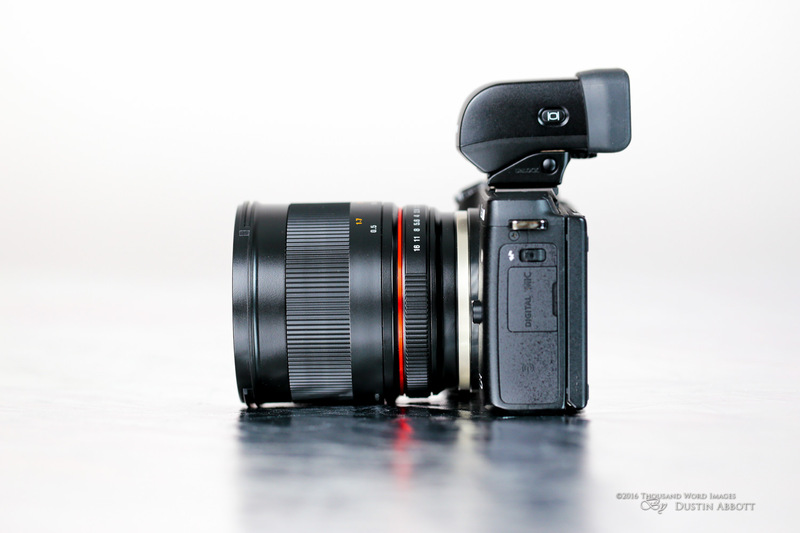 The electronic viewfinder makes nailing focus quite simple, particularly through magnifying the image in the EV-F. I would say that those looking at the cine versions of these lenses might find them a no-brainer, as they have amazing optics, compact size, and a reasonable price and won’t be any harder to use than any lens in that application. Stills shooters will have to weigh the various challenges I’ve detailed against the superior optics of these lenses. Every new gear choice is an evaluation of the compromises implicit with the gear versus the potential benefits. 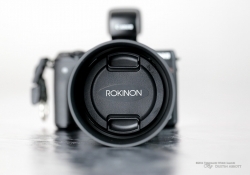 In the case of the Rokinon 50mm f/1.2 AS UMC lens the benefit is nicely compact, well-built lenses in a variety of native mirrorless mounts that offer up excellent, even class leading optical performance. 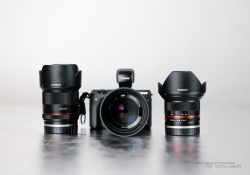 The tradeoff is that these are manual everything lenses with no electronic communication to the camera body. 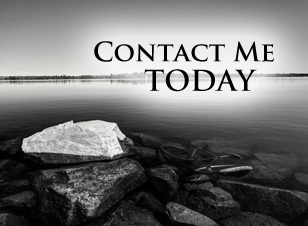 For some that is the ultimate deal breaker, but for some of you that aren’t put off by the premise of these lenses you will find the reality of them to be very enjoyable. If these lenses had autofocus they would sell like hotcakes. They don’t, so they won’t, but those that do buy them will probably cherish them and craft beautiful images with them for years to come. A 50mm lens with a completely usable maximum aperture of f/1.2 is a rare commodity, and that makes the Samyang/Rokinon 50mm f/1.2 a very special lens…regardless of the mount or system it was developed for. The need to change settings within the camera to make the lens properly function – creates confusion for some users. I reviewed a retail copy provided for review purposes from the great people at B&H Photo. Please use the buying links in this review (and below) to help support this website and keep the reviews coming! Another great review. Thank you, Dustin! Dustin, I am extremely interested to know the dimension of the usable image circle this Rokinon throws onto a full frame sensor — your 6D, for example. I will, as of tomorrow, be a new M3 owner (complementing a Sony A5000, in what I feel is a notably synergistic APS-C combination). Since I am a “35mm-equivalent-is-normal” sort of shooter, and having the EF-M 22mm/f.2.0 coming with the M3, I might be better served getting this lens in Sony e-mount… IF I can also get utility from this attractively compact fast 50 on a Sony A7R… with which I am intending to replace my A7 now that used prices are approaching convergence between the two models. 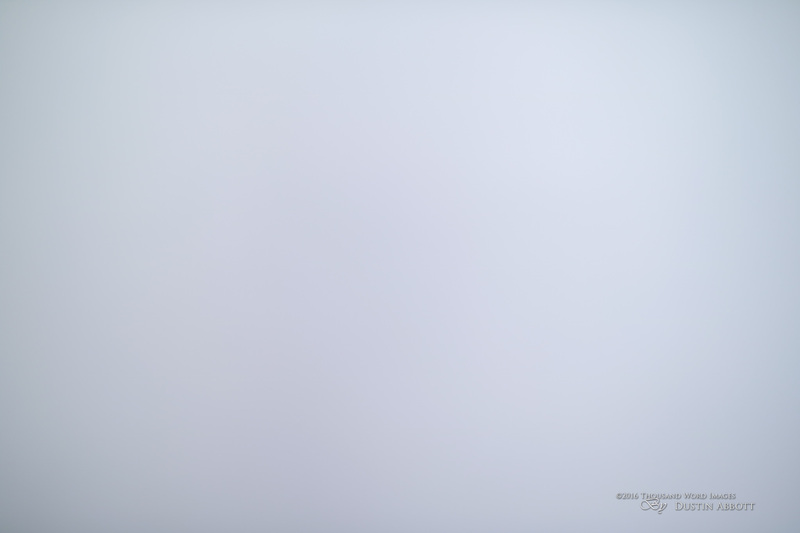 Cropping to a 4:3 frame (nicer for many subjects, IMO)… et cetera… should work out fine with 36mp on board. Can you assist here? Many thanks! The new purchase has led me to this website (from having watched a number of your videos previously: I had already acquired the 10-18mm, 40mm/f.2.8, and 55-250mm STM’s + the EF 28mm IS USM and ‘smart adapter’ for the Sonys!). Your M3 run through here has helped put me on a faster track to mastering the new, complementary system, I am sure; and I am grateful for that, as well. Regards, F.
Fred, I’m not quite sure how you would test something like that as the Ef-M mount simply doesn’t fit on a full frame body and there are no adapters that I’m aware of. Yep, I got ahead of myself there, mentioning the 6D. It would take the e-mount version + a Sony A7 to test that directly. I took a look online of photos of the Sony e-mount on an A5000 vs. the EF-M mount on the M3 to see if there was any possibility of “freelensing” the EF-M version onto a Sony body… but I could not tell just from ‘eyeballing’ the photos if the EF-M’s bayonet flanges would clear those in the throat of a Sony. The flange back distance is, of course, the same in the two systems. I will have to wait for my M3 kit to get here in order to test that possibility directly, but I’m not holding out a lot of hope for that working. One might, I suppose, get some idea of what to expect by shining a bright light through the lens onto a flat white surface exactly 18mm behind the plane of the lens’s bayonet. The 50mm f.1.4 Rokinon for DSLRs looked good indeed in your 50mm lens comparison feature, but that size and weight of prime lens is not something I’m at all keen to carry about and have to attach by means of an adapter. Here’s a voter for small, sharp and upscale f.2.0 and f.2.8 full-frame prime lenses: Unlike decades earlier, we are little catered to these days, except by Pentax with some excellent, but older primes. Thanks, Dustin. I certainly agree on the compact primes. I look at how small some of my vintage primes are (and how good they are) and wonder why no one seems able to do that anymore. Thanks for your review. The lens looks wonderful. 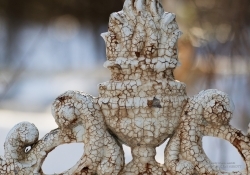 It does have a bit of ring bokeh in far backgrounds? I may get one for my Fuji, assuming it has better color and is sharper wide open than a Takumar 50mm F1.4 SMC. Add to that the newer voigtlander f1.7 35mm ultron prime which has been well reviewed by many. I’m afraid I’ve not used or reviewed either of those lenses. 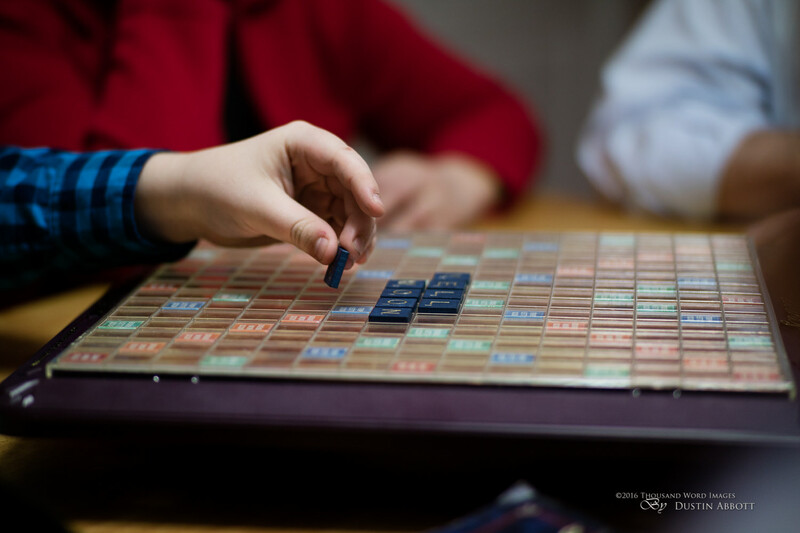 I will say, however, that the wide open sharpness and contrast excels that of the SMC Takumar 50mm f/1.4 – a lens that I love! You mentioned experiencing a notably tighter focusing action on your sample of this lens than you might have expected. Well, I just received a never mounted copy in EOS-M mount which I’d characterize as uncomfortably stiff in use; and while I wouldn’t say it is binding up anywhere across the focus travel, if I hold the lens in hand and fast focus from one end of the travel to the other, it makes a sound that right away reminded me of the wind howling. I’ve never run across that one before, and I’ve handled a lot of MF lenses — you could use this for “dark and stormy night” sound effects if you were recreating a radio play from the 1940’s era and close mic’d it! I didn’t see anything as pronounced as what you are describing. No noise, for sure. Thank’s for the quick response, Dustin: that is definitive enough, for sure. Regards, F.